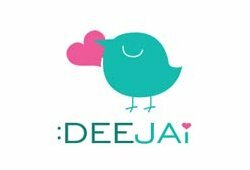 WHAT IS DEEJAI? Not all children have access to proper education resources. There are numerous children who are not given the chance to experience the education environment their fortunate peers have. Together, let us offer them with the possibilities for better education opportunities. 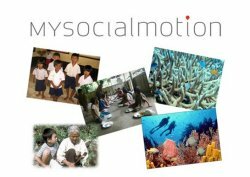 MYSOCIALMOTION is a lifestyle changing Social Enterprise on a mission to change the world. VISION To become the 'go-to website for everything good' whilst creating a social movement where social contribution is part of everyone's lifestyle. 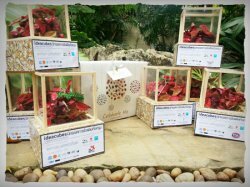 IDEACUBES raises awareness for small, simple ideas that anyone can take action to positively impact our community, society, and environment.